Security breaches on the internet are becoming a common scenario these days. 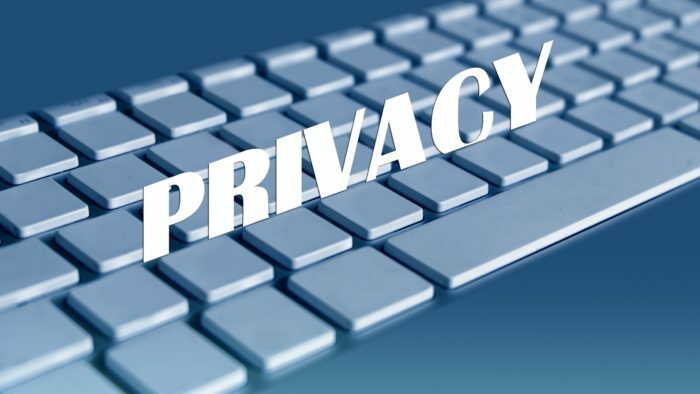 Internet giants like Google, Facebook, Twitter, and Instagram have also faced security breach issues in the past. Latest to join the bandwagon is Quora. 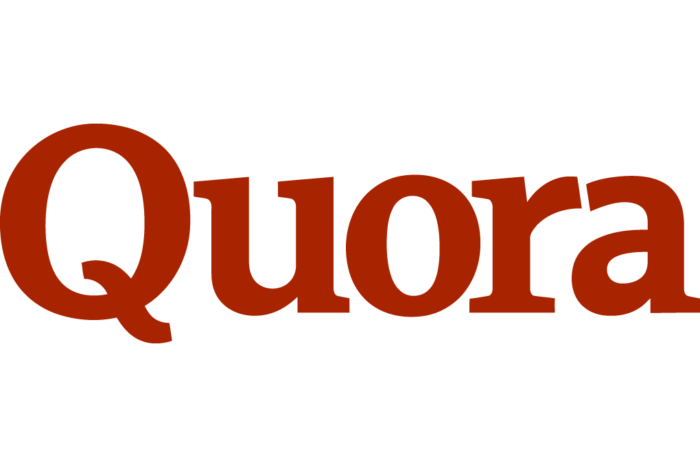 Quora a knowledge sharing website was founded in the year 2009 by D’Angelo and Charlie Cheever, both being former employees of Facebook. People seeking answers to even the weirdest of questions end up using Quora to find what the need. The website is extremely popular and used by millions of people on a daily basis. 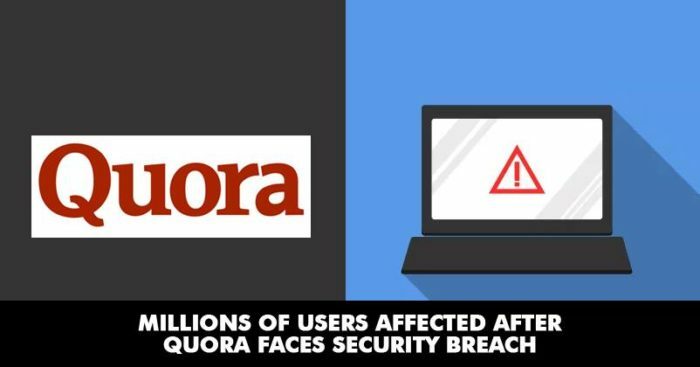 More than 100 million users of Quora were affected by an unauthorized access to one of its systems by a malicious third party on Monday. Account Information including name, email addresses, encrypted passwords and data imported from other linked networks could have been compromised. As a precautionary method, the company said that it is logging out all Quora users who might have been affected, in order to prevent further damage. The breach was discovered on Friday but has said to have no effect on questions and answers that are posted anonymously. 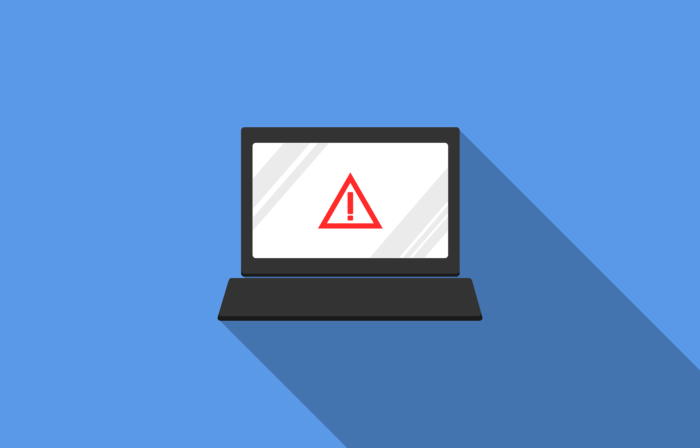 The company has notified law enforcement officials about the breach and has also retained a leading digital forensics security firm to find out the cause. Let us hope that this security breach will not harm the users in any way and may the cause be revealed soon.